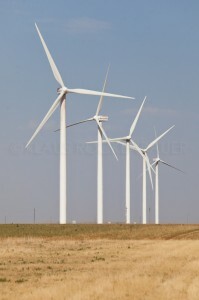 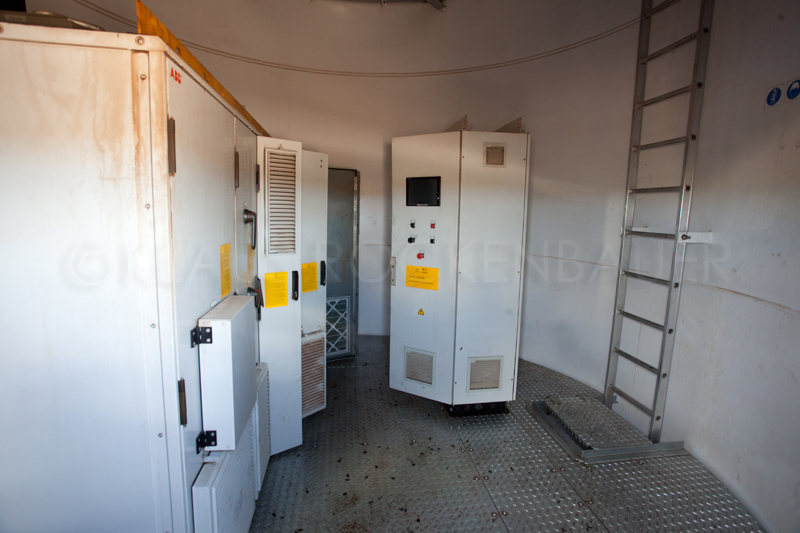 The wind turbine SE8720IIIE is a production of SANY Group Co., Ltd., a manufacturer from China. The rated power of SANY SE8720IIIE is 2,00 MW. 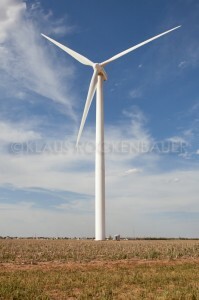 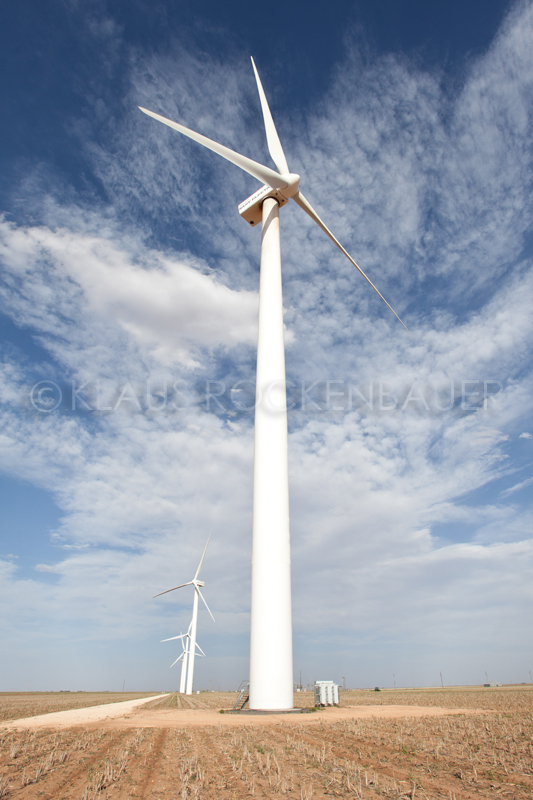 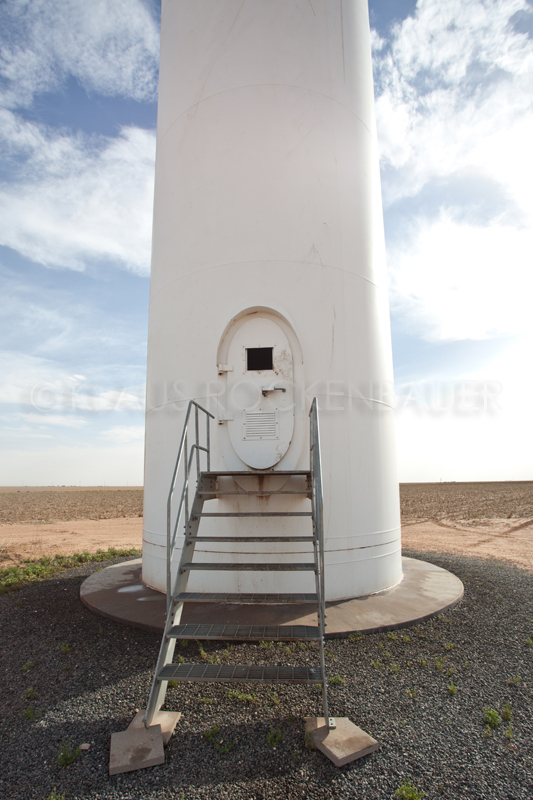 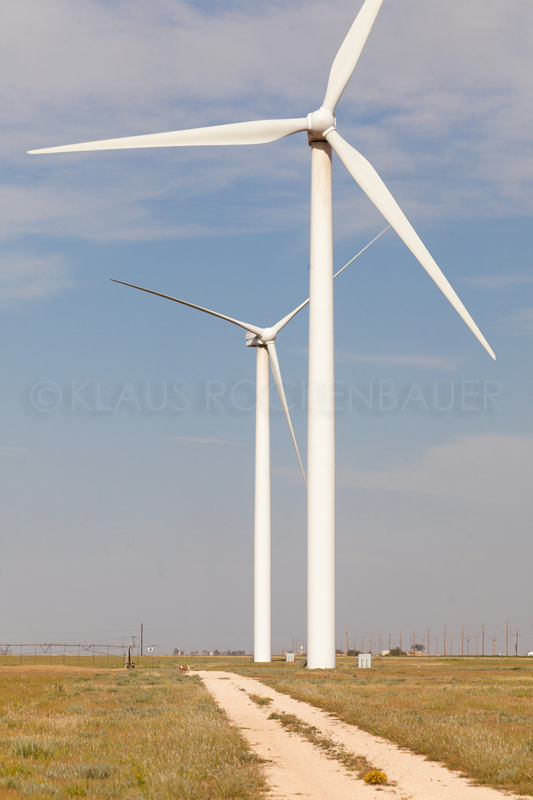 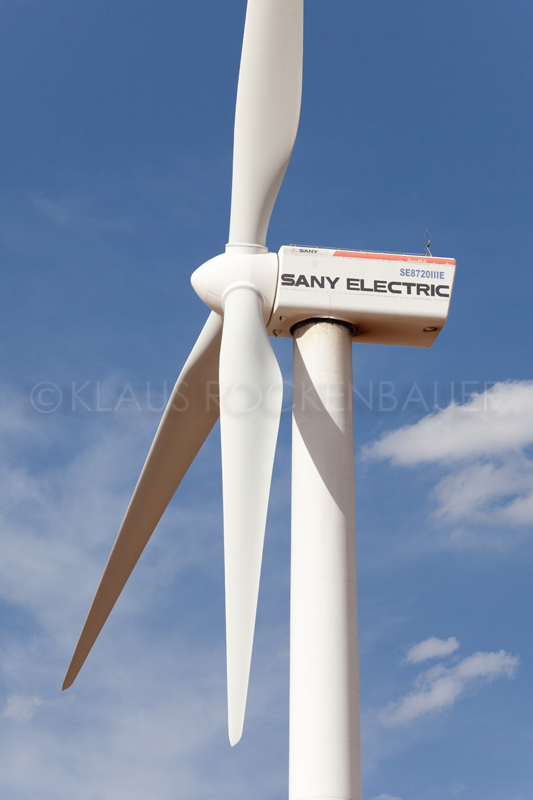 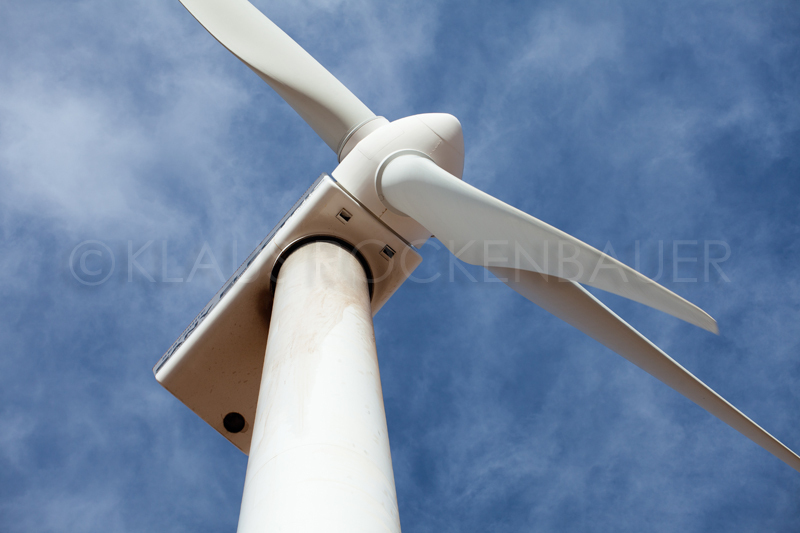 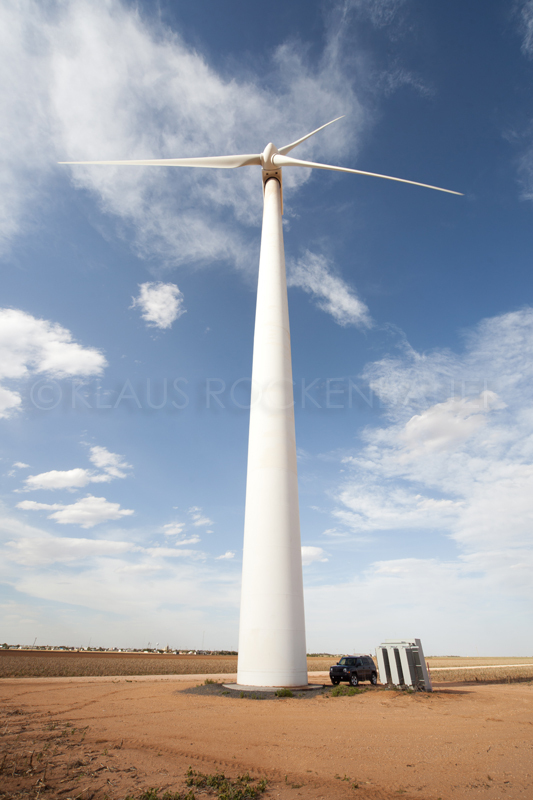 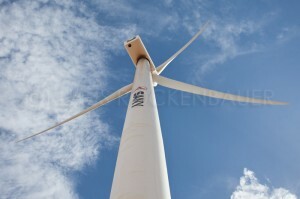 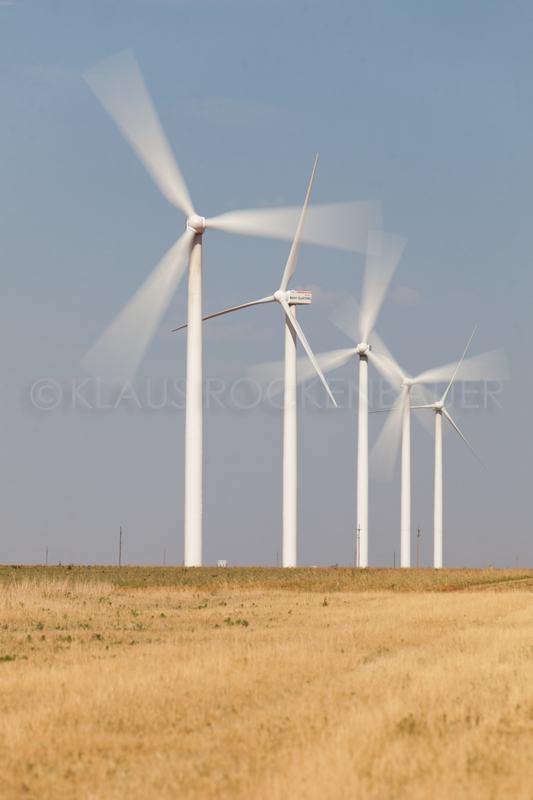 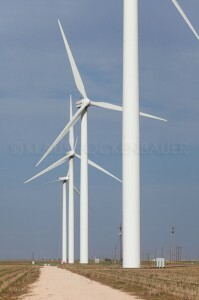 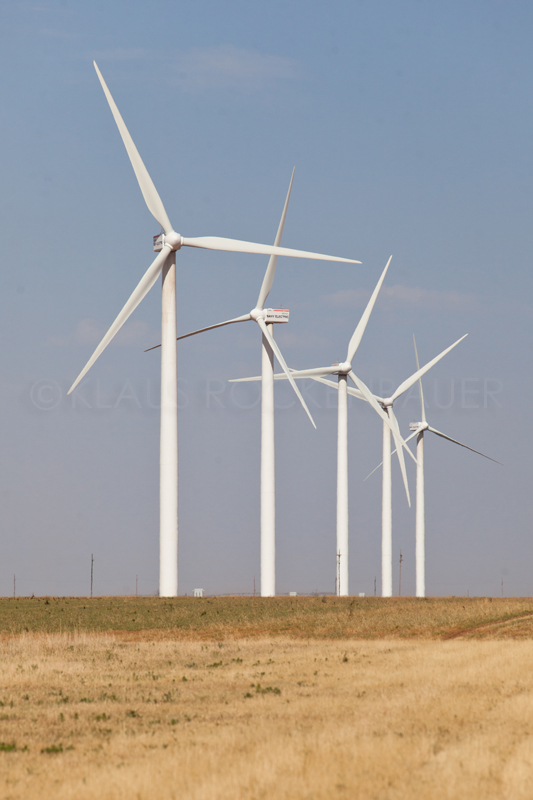 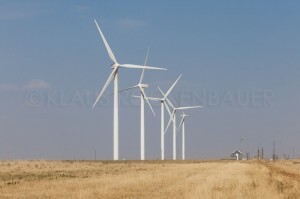 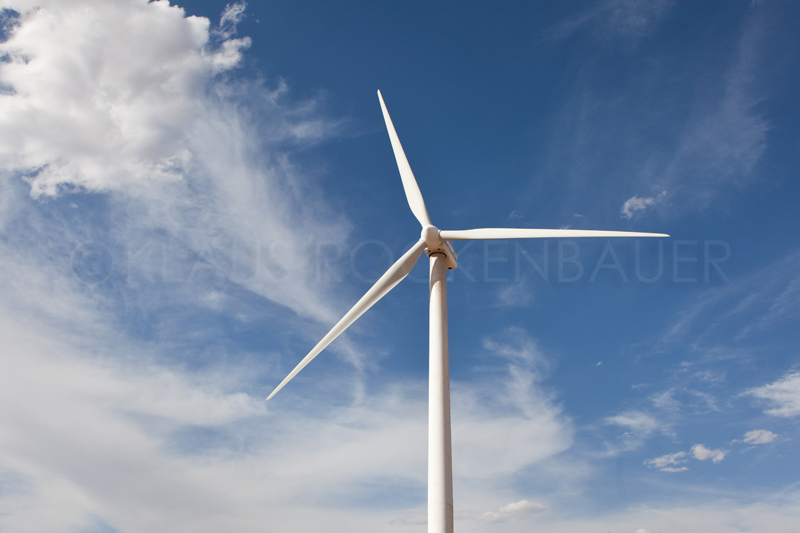 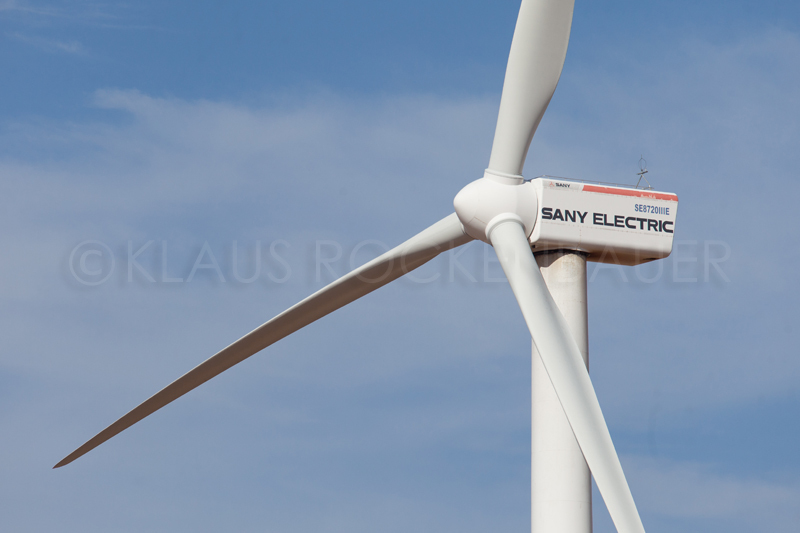 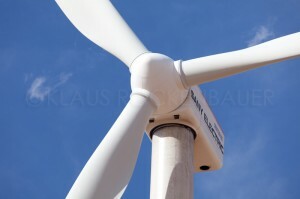 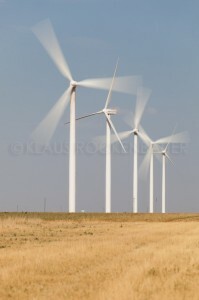 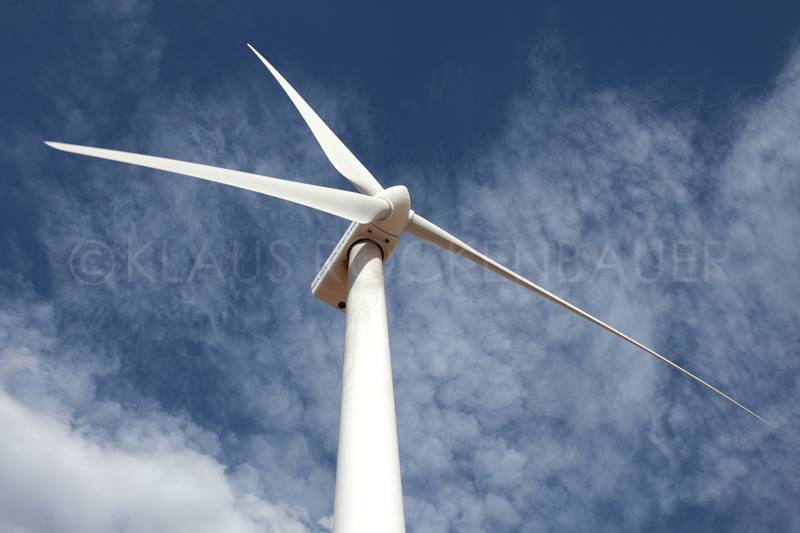 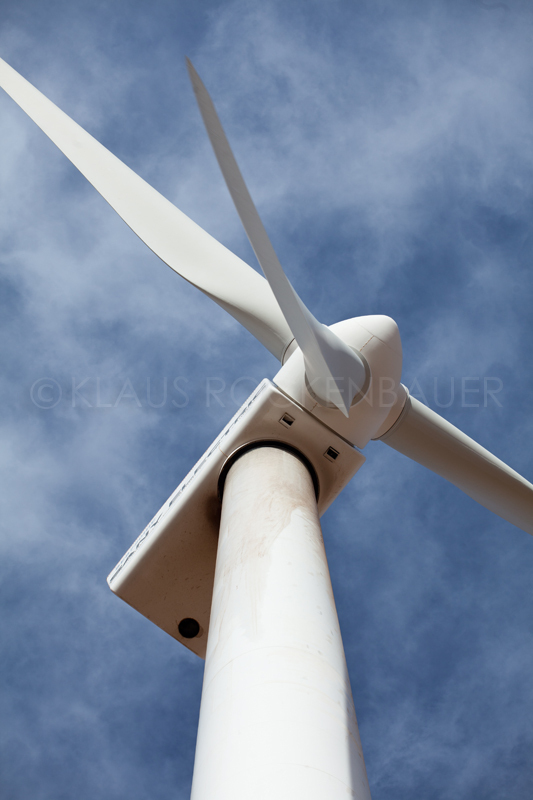 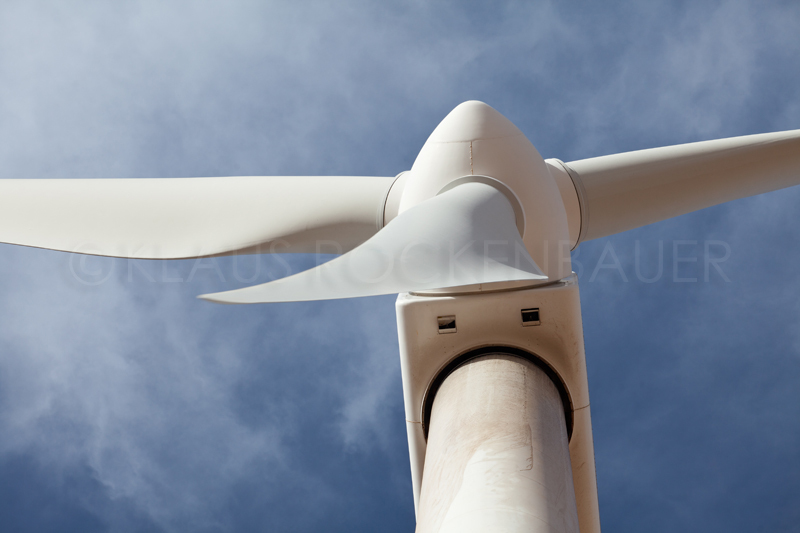 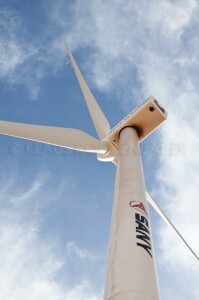 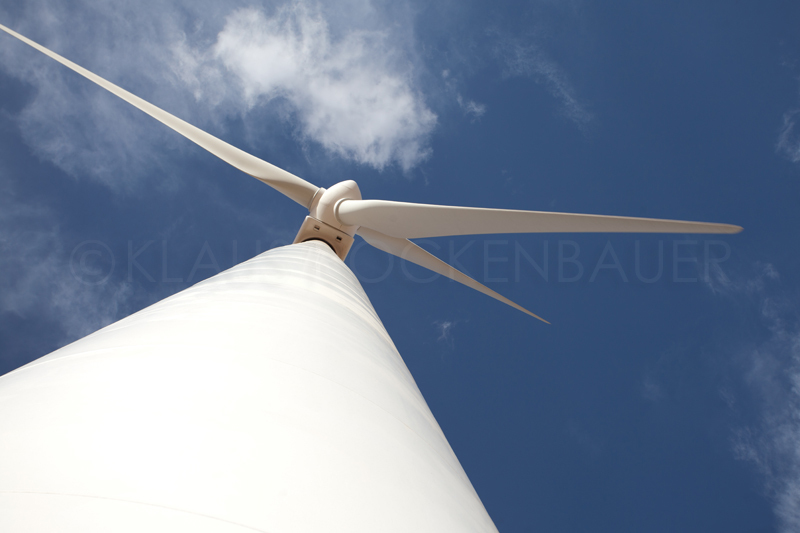 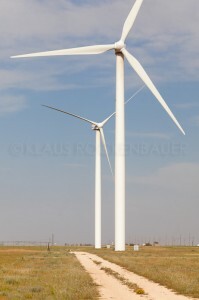 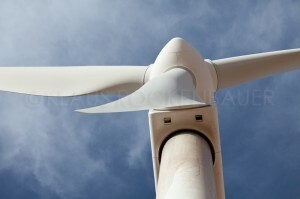 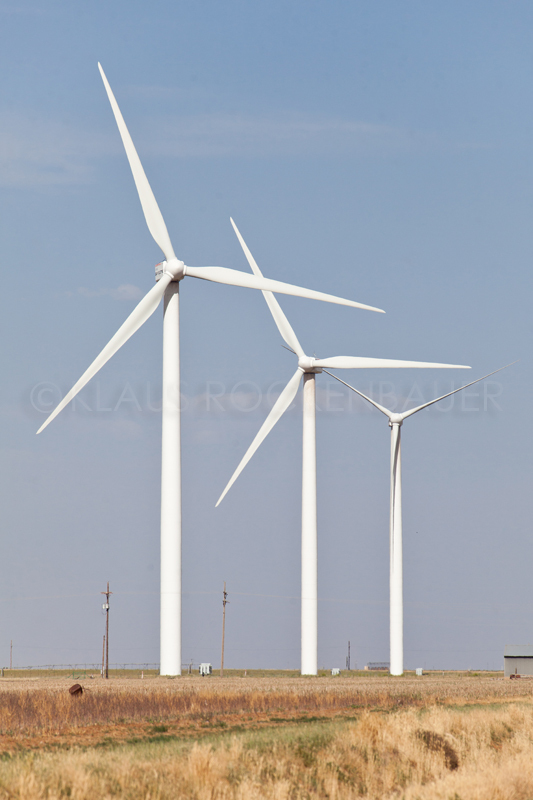 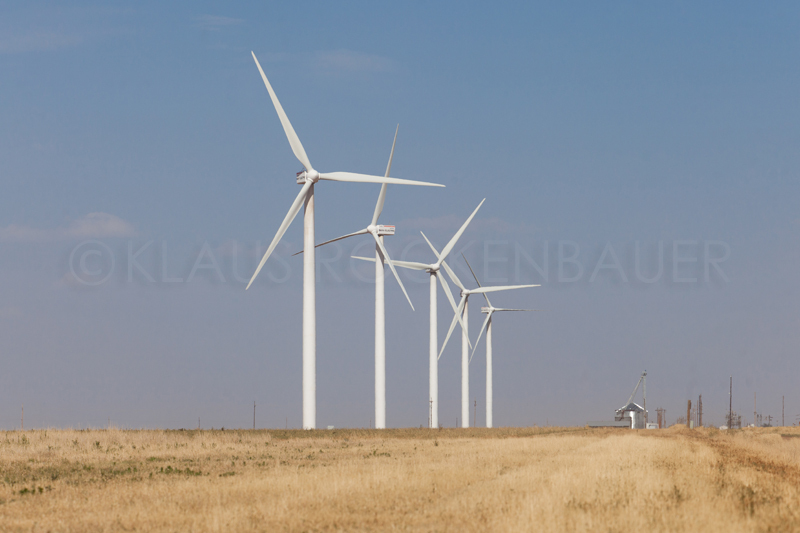 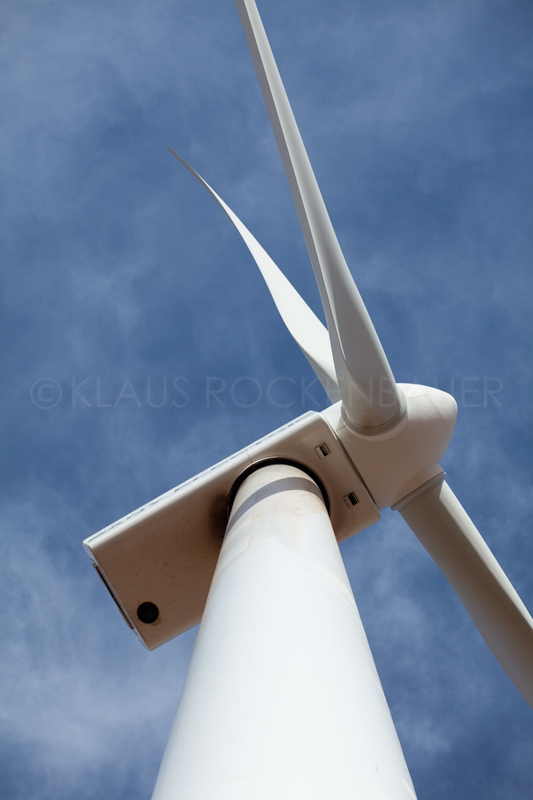 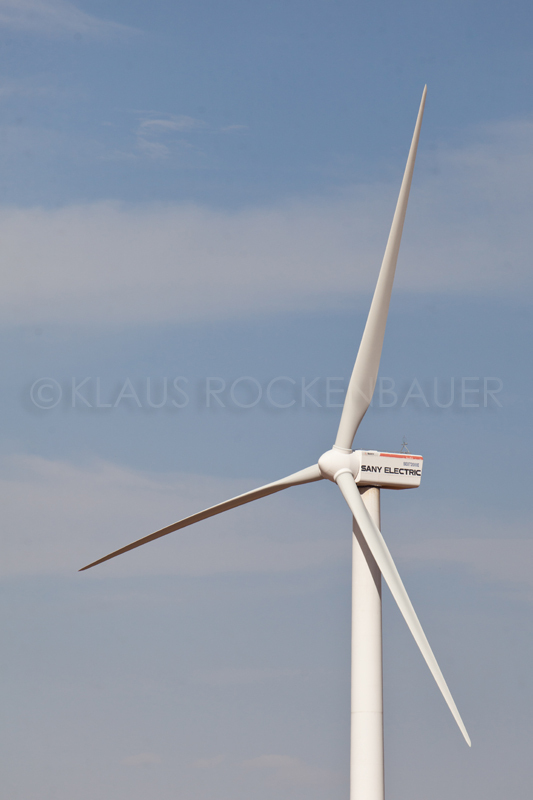 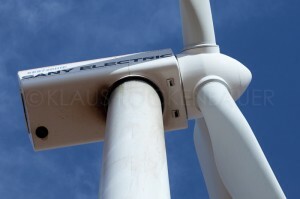 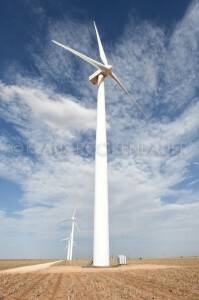 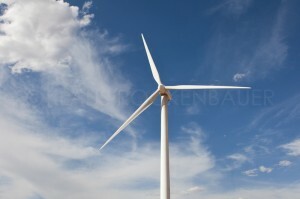 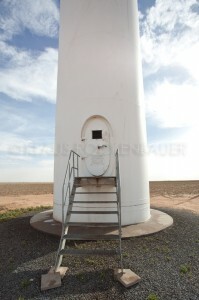 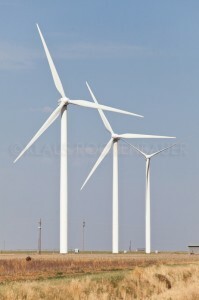 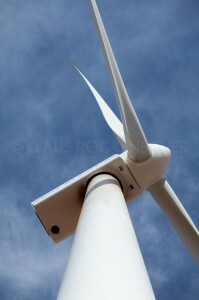 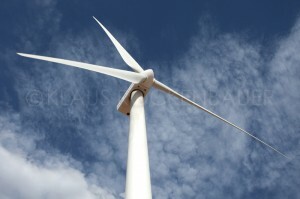 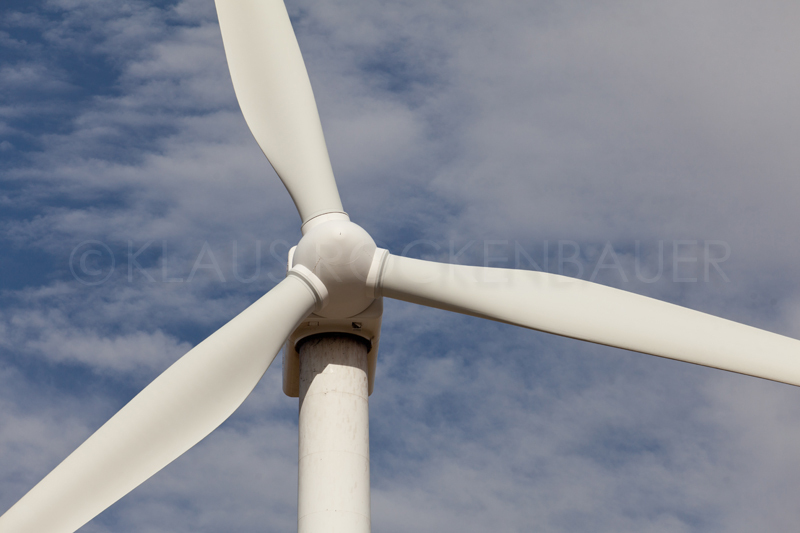 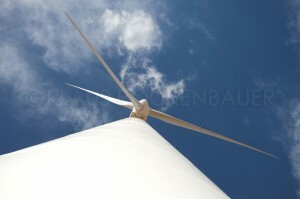 The rotor diameter of the SANY SE8720IIIE is 87 m.
We have 28 pictures of this wind turbine. There are no models for this wind turbine. 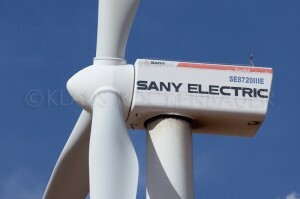 Power data for the SE8720IIIE of SANY are not stored in the system. 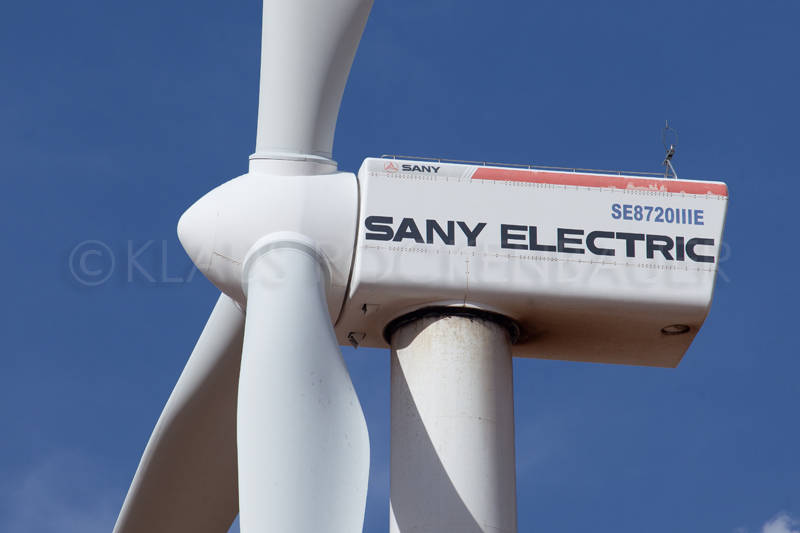 The SANY SE8720IIIE has been listed since 04.04.2019.